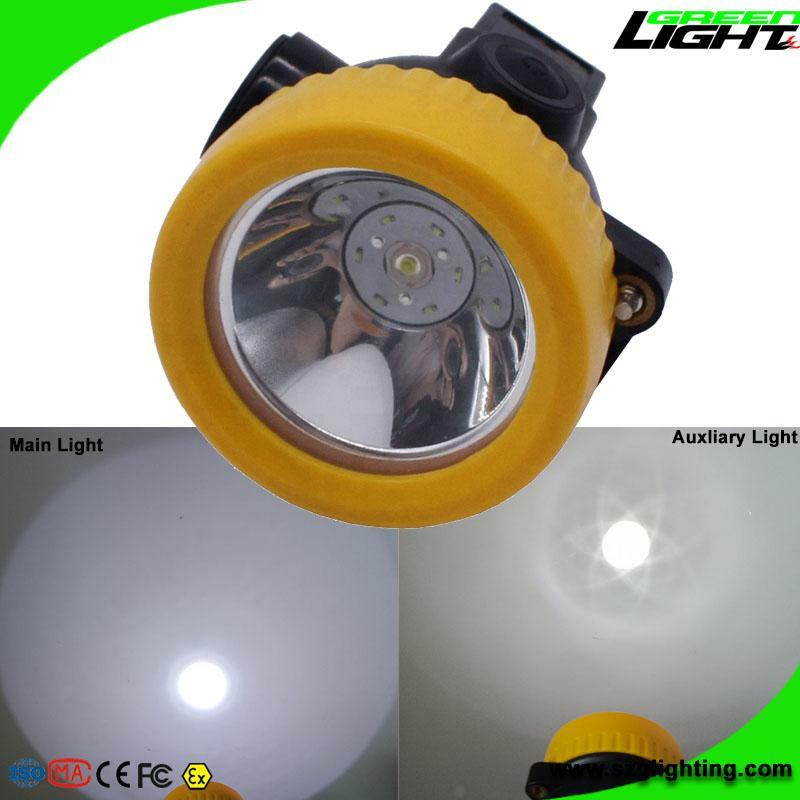 Its main light source made from high-power 1W LED illuminator whose illumination is 4000lux. 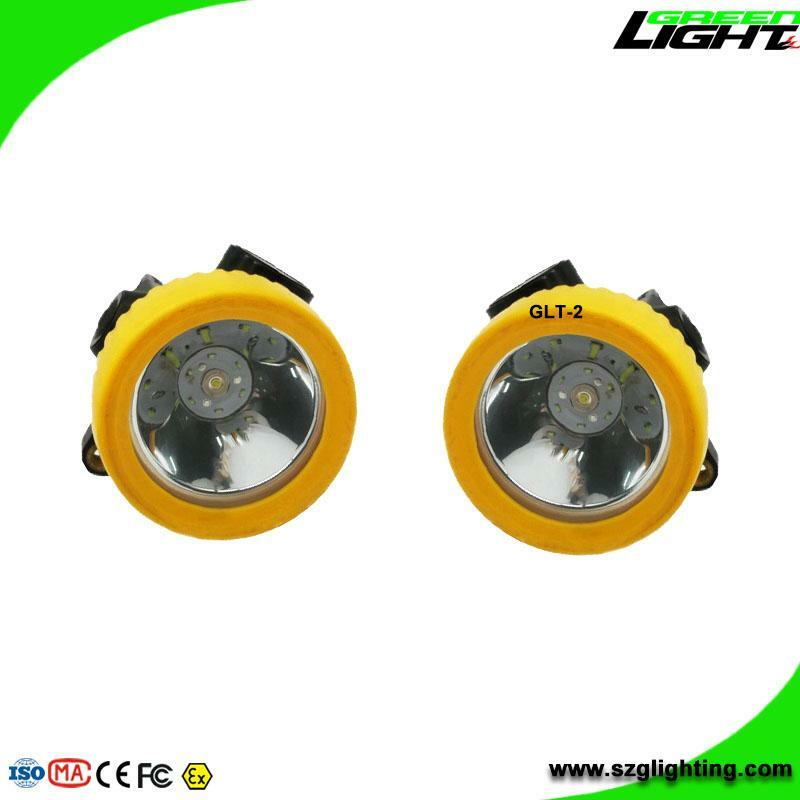 Materials: compact size; light-weighted high intensity engineering ABS shell, with full-sealing construction, water and dust proof. 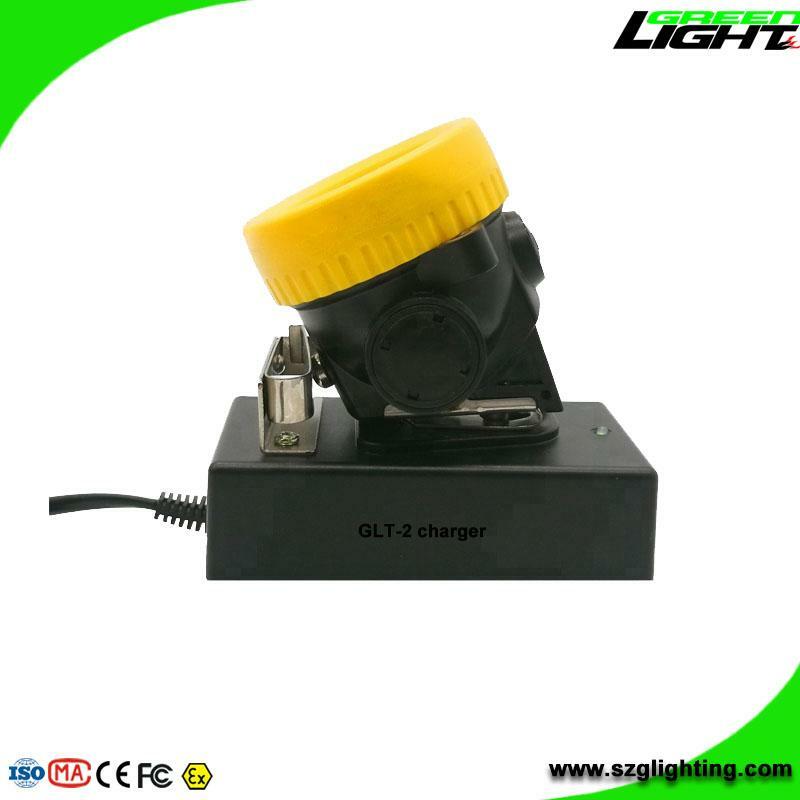 PTC and safety protected high quality circuit are inserted in the Li-Ion battery. The main light source and assisting light source controlled by switches and show two working modes. Lightweight and small size: portable and convenient . Reduce pressure on miners' heads. 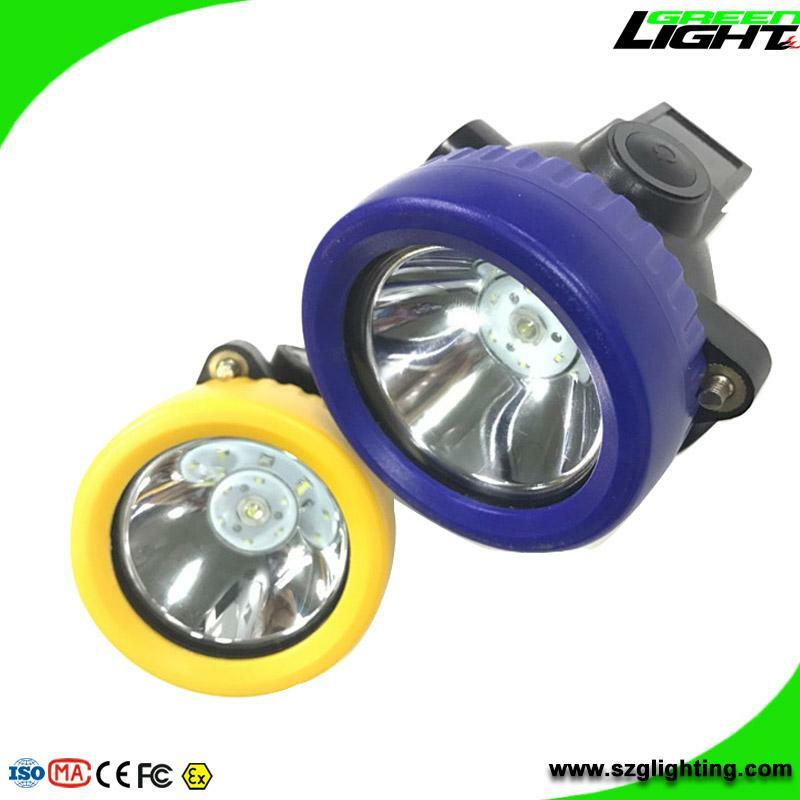 Safety Lighting: Adopt two sets of light source,one is main - six auxiliary light source or main-auxiliary in one .when main light source lose function,pls turn a switch axis into auxiliary light source then it go into work normally. Lithium Battery: over-charging and over-discharging protection and electrical short circuit protection function. Safety: contained in a sealed battery case.the product has a short-circuit protection. 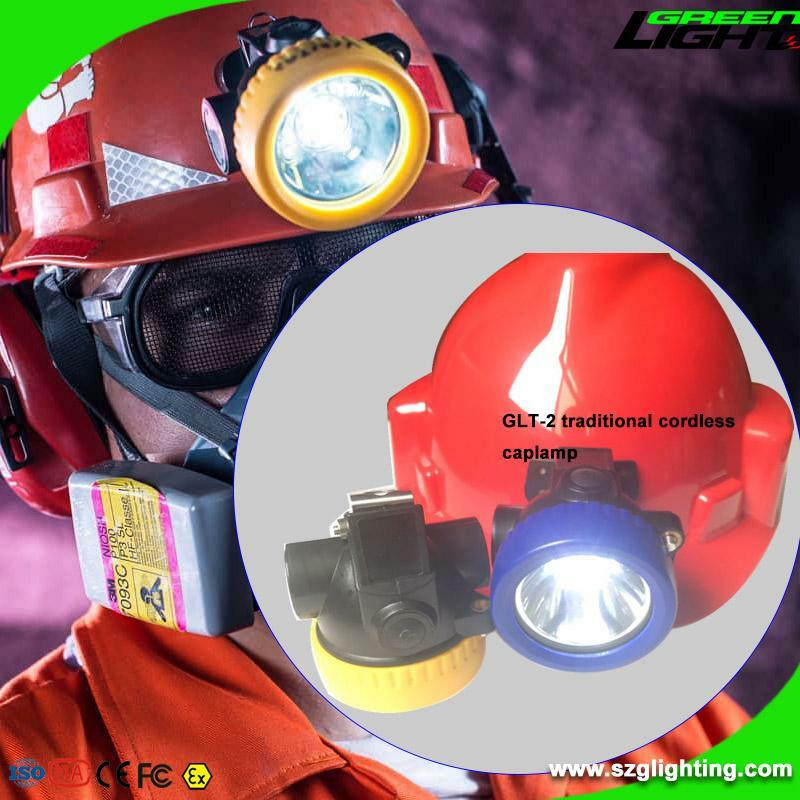 LED light head lamp and anti-static housing which makes it explosion-proof. Economy: used a environmentally friendly lithium battery as a power sourse.The bulb is an energy saving,high power lumiled with a service life of over 100,000 hours.the battery can be charged for more than 1000 cycle times. Portability: small in size,light in weight,humanized design,simple charging,easy operation.